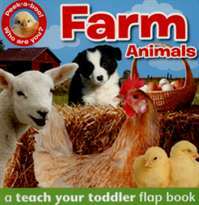 Young children will love peeking through the holes in the chunky, easy to turn flaps to guess which farm animals are hiding behind in this fun teach your toddler flap book. With simple text, fantastic photographs and fun easy to turn flaps, these engaging titles will help to develop toddlers' communication and simple word recognition skills. 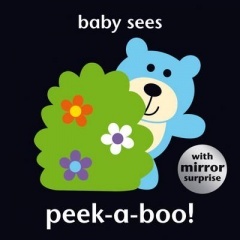 This delightful baby sees book with mirror feature has been specially designed to appeal to young babies. In the early stages of a baby's development it is important for them to experience big, bold, bright images, as these help the visual part of their brain to develop. Sophie loves to dress up and play with her dolls, but she wishes she had a friend to join her. Then one day Sophie meets Goose. Honk! The two become fast friends. But when it's time for Goose to fly away, can Sophie find a way for him to stay? 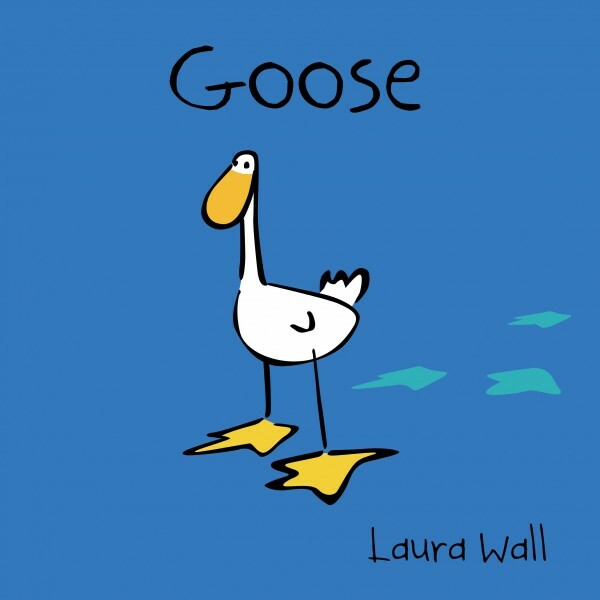 With simple, bold, and colorful illustrations, Laura Wall creates a sweet story about an unusual and heartwarming friendship that will delight readers again and again. Stimulating for babies, engaging for toddlers and a great read along book for up to five years. 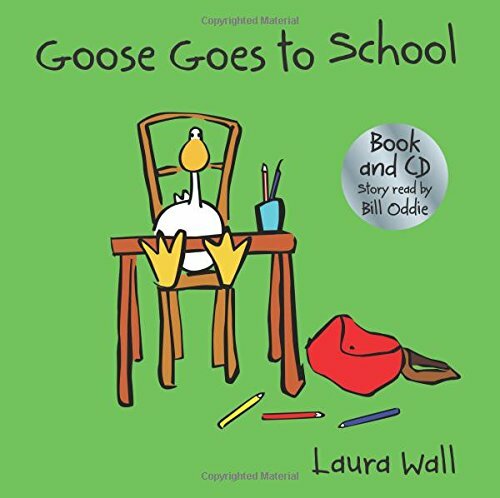 Everyone knows geese don't go to school. So when Sophie hears flappy footsteps in class, it can't be Goose, can it? HONK! It is Goose! There's nothing better than a surprise visit from a friend, especially at school. Reading this heartwarming follow-up to Goose, readers will delight in Sophie and Goose's next fun-filled adventure. Stimulating for babies, engaging for toddlers and a great read along book for up to six years. With audio CD read by Bill Oddie. Sophie loves to dress up and play with her dolls, but she wishes she had a friend to join her. Then one day Sophie meets Goose. Honk! The two become fast friends. But when it's time for Goose to fly away, can Sophie find a way for him to stay? 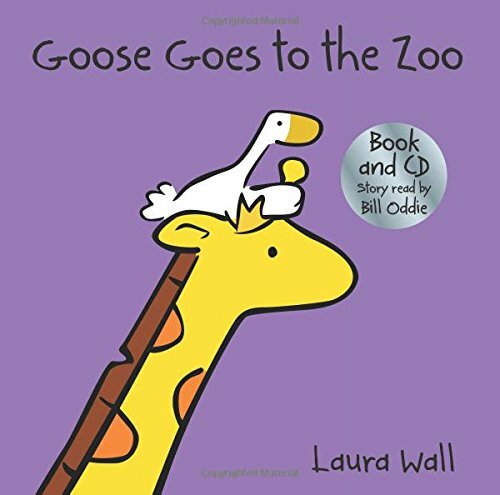 With simple, bold, and colorful illustrations, Laura Wall creates a sweet story about an unusual and heartwarming friendship that will delight readers again and again. Stimulating for babies, engaging for toddlers and a great read along book for up to five years. Sophie and Goose go on a class trip to the farm. Soon Goose feels left out and sets out on his own. He meets many new animals along the way, but it's not quite the same as being with Sophie until . . . Meeeeh! Has Goose made a new friend? Find out in Laura Wall's heartwarming story. 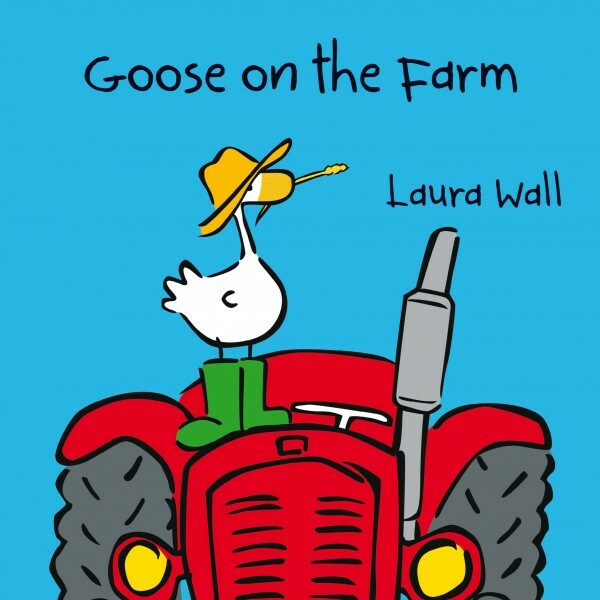 Young readers will delight as Sophie and Goose's trip to the farm becomes a day to remember! Stimulating for babies, engaging for toddlers and a great read along book for up to six years. With audio CD read by Bill Oddie. 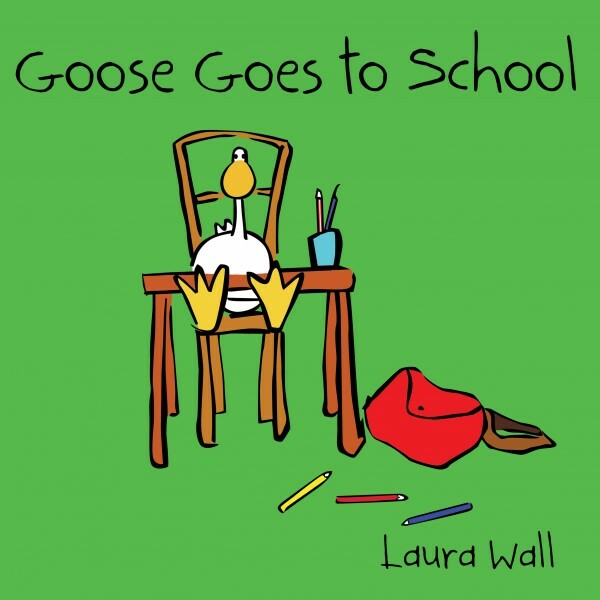 Everyone knows geese don't go to school. So when Sophie hears flappy footsteps in class, it can't be Goose, can it? HONK! It is Goose! There's nothing better than a surprise visit from a friend, especially at school. 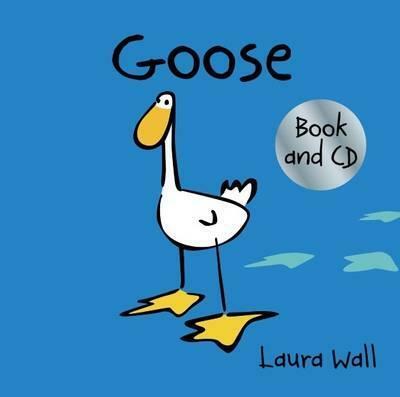 Reading this heartwarming follow-up to Goose, readers will delight in Sophie and Goose's next fun-filled adventure. 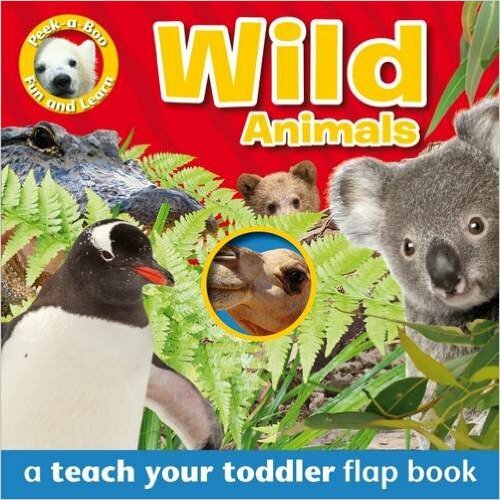 Stimulating for babies, engaging for toddlers and a great read along book for up to six years. With audio CD read by Bill Oddie. When Sophie and Goose visit the zoo, the day is full of surprises. An enchanting story about an unusual and heart - warming friendship. With audio CD read by Bill Oddie. It's Gooses's birthday and Sophie is having a party for him. But when the party is due to begin Goose is nowhere to be found! Will Sophie and her friends ever find Goose? Find out in Laura Wall's heartwarming story. 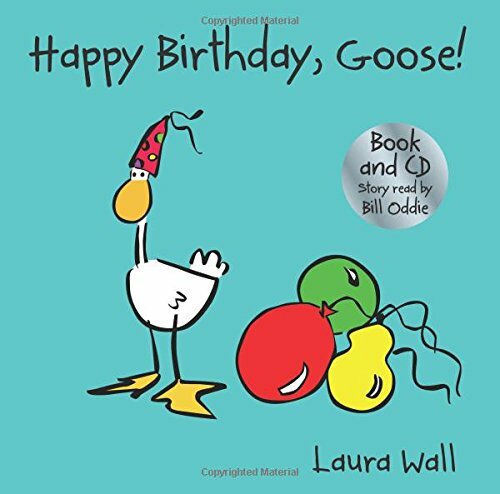 Young readers will delight as Sophie's plan for Goose's birthday becomes a day to remember! Stimulating for babies, engaging for toddlers and a great read along book for up to six years.